Hello everyone! Happy 2019 to you all! Due to a change in the Patty Bolands’ hours of operation for Sundays announced on Tuesday to 4pm, Dave and Tom tried to secure a new location, but were unable find one in time for the meeting, so unfortunately we are cancelling January’s meeting. 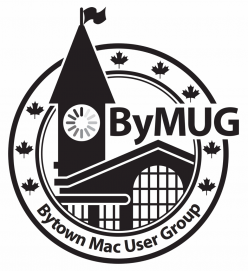 We will discuss the future meetings in our discussion email list (open to anyone who has attended a meeting), leave a comment below, or email info@bymug.ca with your ideas. Possibilities include finding a new location, moving to a different day of the week, or both.